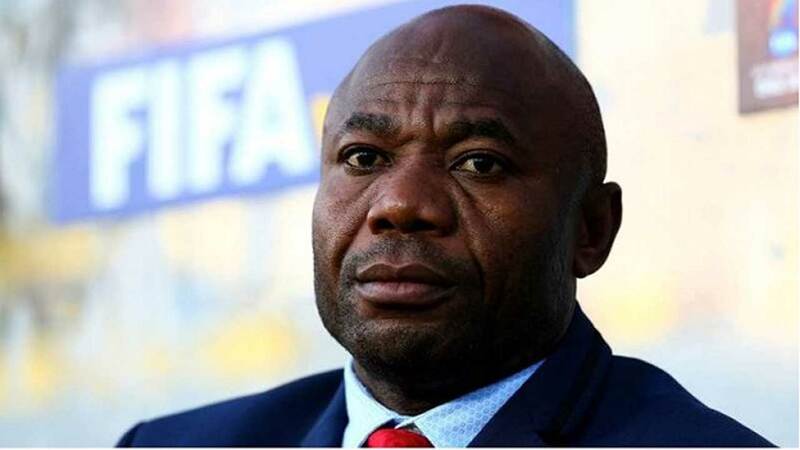 Coach Emmanuel Amuneke yesterday made history for Tanzania after tutoring the country’s senior national team to secure a place in the Africa Cup of Nations (AFCON) after 39 years absence from the continent’s top-flight football. Tanzania’s Mbwana Samatta was part of the side that sealed qualification for Egypt 2019 with victory over Uganda after defeating their rivals Uganda 3-0 in Dar es Salaam to qualify for the AFCON finals. Lesotho drew 0-0 in Cape Verde, which confirmed Tanzania’s qualification as runners-up to Uganda in the group.